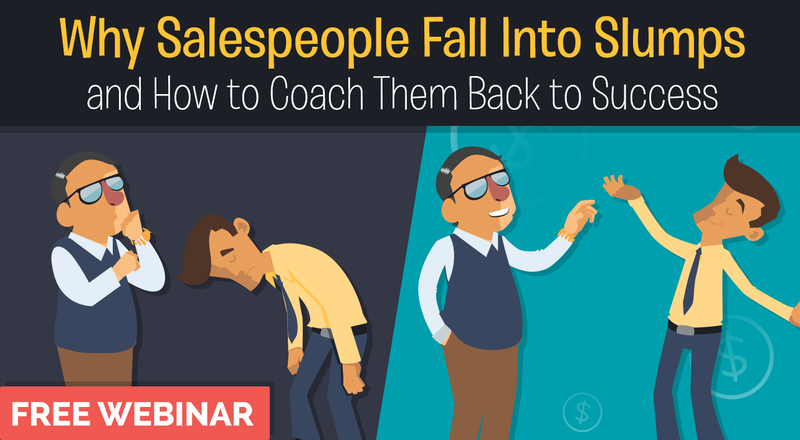 Sales managers know that training their people results in higher sales. But that doesn’t mean they make time for it. That’s according to a recent survey of sales managers conducted by the Rapid Learning Institute (RLI). When asked whether they believe sales skills training positively impacts their results, a definitive 93% of sales managers believe it does. And it turns out that they’re right. 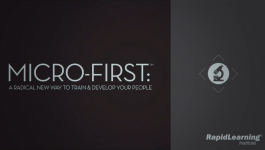 While ROI for sales training is notoriously difficult to measure, according to a study by Chief Sales Officer Insights, organizations with a robust training program can outsell a company without sales training by 20%. 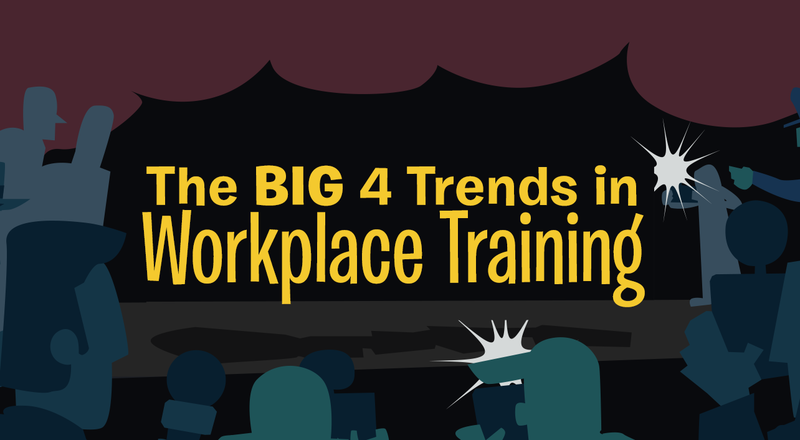 However, only 36% of the managers surveyed said that they devote enough time and attention to training their people. Why the disparity? Earlier studies have shown that low manager involvement is a significant impediment to training. RLI’s recent survey supports that conclusion and suggests that the reason is a perceived lack of time. Sales managers feel they simply don’t have enough hours in the day to fulfill their talent development responsibilities. This may be why more and more professionals want to deploy short-form e-learning – the shorter the time investment, the more likely managers will actually participate. The bottom line: Organizations that want more from their sales team will need to find ways to get managers involved in training. RLI’s nationwide survey was conducted in July and August of 2014 and included responses from more than 250 sales managers.